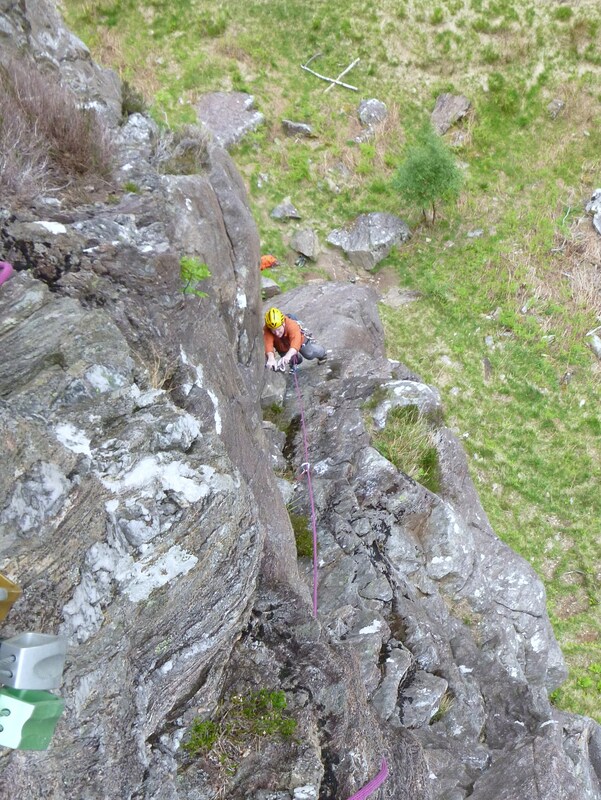 Another great day down Glen Nevis today, this time with Davie who is up for a few days. With a big Alpine trip approaching we both wanted to cover a load of ground at any grade. 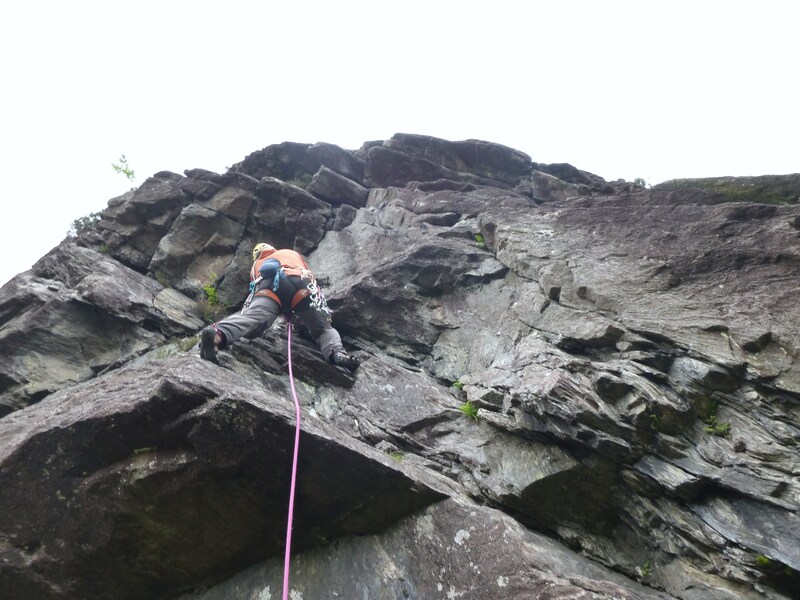 Glen Nevis is perfect for this as you can gear up at the van, take a small bag then link buttress’s climbing whatever takes your fancy, we did 12 pitches from VDiff to E1. 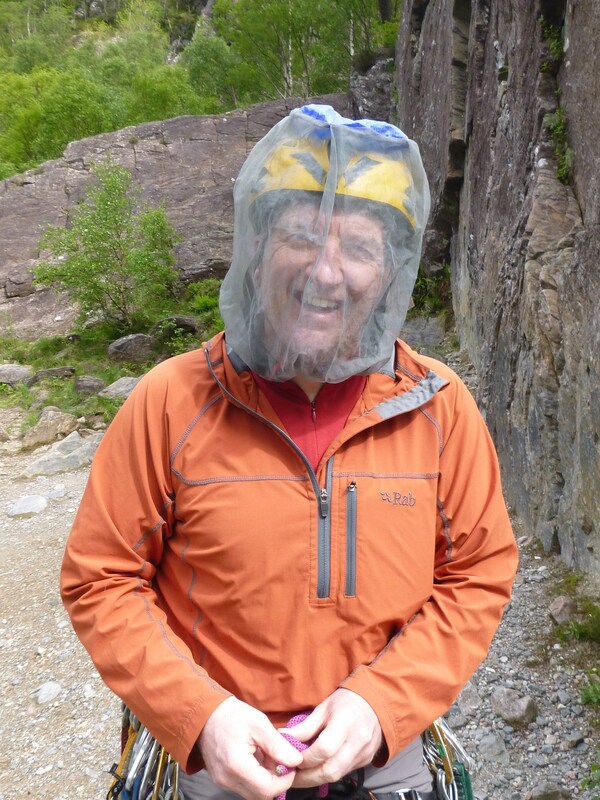 Midgies for the first time this year! 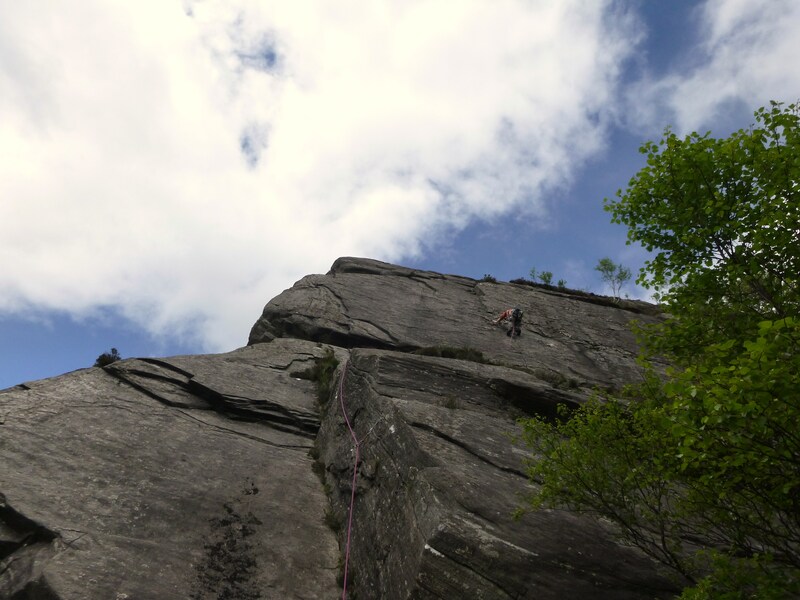 Although there was allot of weather around we managed to somehow escape anything stopping us from climbing dry rock. Kev and Dave were up on the Ben and encountered the exact opposite! Just goes to show how mountains have their own weather systems and can also demonstrate how easily people get caught out walking up the Ben every year!